Def Leppard News - Obscure Songs To Be Played At VIVA Hysteria! Obscure Songs To Be Played At VIVA Hysteria! 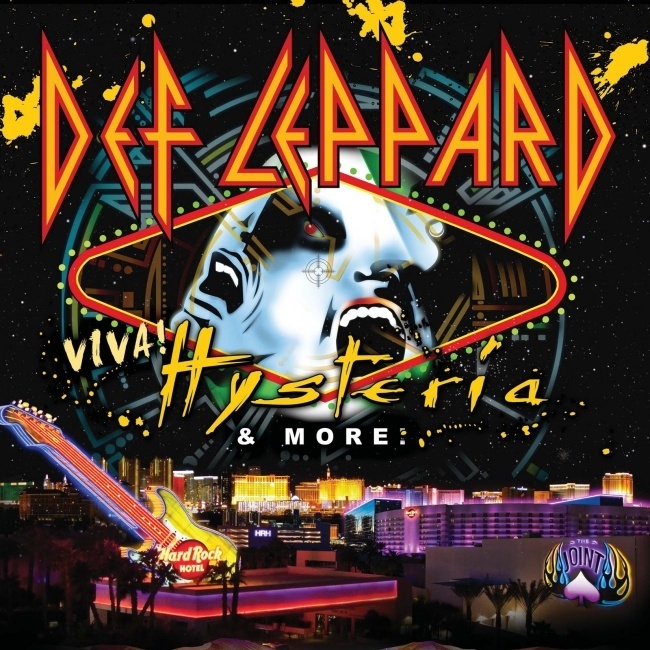 Def Leppard guitarist Vivian Campbell has said the band will play obscure songs during the VIVA Hysteria! residency in Las Vegas. Vivian followed up previous comments made by Joe Elliott about rare songs being played. The VIVA Hysteria! residency kicks off on 22nd March which is now 58 days away. Joe said that you guys plan to play songs that haven't been played in 30 years. Does this mean we'll see stuff from On Through the Night album and maybe stuff from High n Dry.? "TBD. There will be some obscure songs, I'm sure."